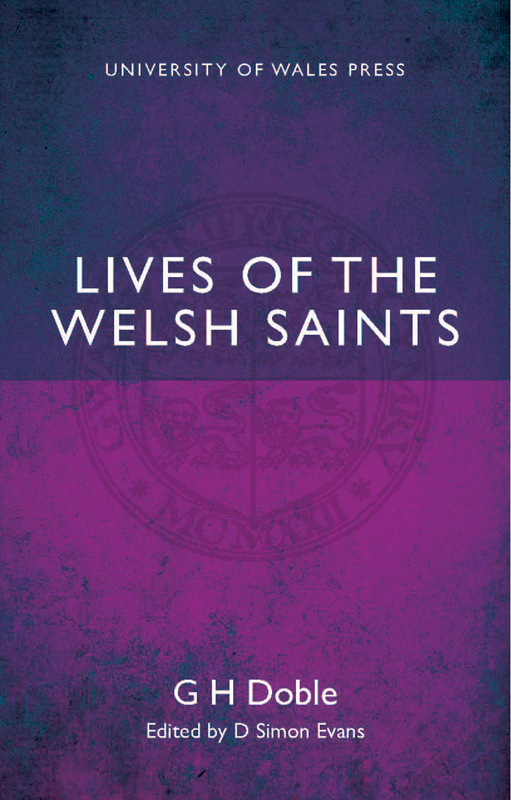 Lives of the Welsh Saints broke substantial new ground in the study and understanding of Welsh saints and the history of the church in Wales when it was first published in the early twentieth century. G. H. Doble presented deeply researched, wholly accessible accounts of the lives of five saints—Dubricius, Iltut, Paulinus, Teilo, and Oudoceus—and through them highlights a momentous period in Welsh history as Roman rule receded and links between Wales and Brittany grew in strength and importance. This new publication will make this essential book in Welsh religious history available to a new readership.